If you have an interest in the concept of stress induced illness and the mysteries of medically unexplained symptoms, this conference will provide you with a rare opportunity to learn firsthand from the brightest minds in the field. 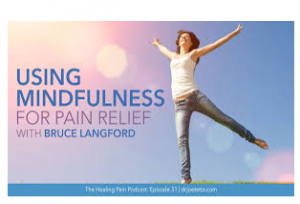 This new way of thinking leads on from the inspirational life’s work of John E Sarno MD (described as ‘America’s Best Pain Doctor’ in Forbes magazine), which focused upon the ‘mind-body connection’. His findings were that in the overwhelming majority of cases chronic pain is created automatically and unconsciously as a manifestation of unresolved emotional traumas, and that by allowing these to be acknowledged consciously, the recovery process could begin. For over four decades, Dr Sarno MD’s revolutionary mind-body insights and highly successful approach – enabling his patients to recover from chronic pain, has massively challenged the standard medical beliefs that chronic or persistent pain usually has a physical cause and can only be managed, not cured. However, these are exciting times and through research into treatments based on this pioneering concept, our leading expert speakers have been gathering evidence for this groundbreaking work to be more widely accepted, and will share this evidence with you through their research findings, case histories, podcasts and Q&A sessions. This event is aimed at medical doctors, mental and physical health practitioners and coaches, as well as lay people who want to learn more about how emotional stress can cause real physical symptoms as a result of conditioned responses – and how these physical symptoms can actually be reversed. This conference will teach you about the maladaptive stress response by giving you the understanding as to how chronic pain can become a learned pattern as neurologic pathways develop in response to strong emotions.It will detail how unresolved emotions can cause chronic pain; demonstrate that patients with chronic pain can recover completely through deliberate intervention – irrespective of the pain’s location, intensity and duration; and how recognising and dealing with the underlying cause(s), can be curative or healing. 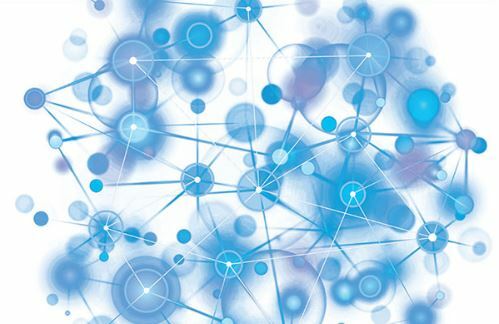 Recovery from chronic pain and illness, rather than ‘management’, is an exciting outcome that has the potential to revolutionise the future of conventional care. As a practitioner with an open mind to progressing our knowledge of how best to treat patients, you have nothing to lose and everything to gain from attending this convention, as we share with you this exciting and life changing approach to chronic pain.